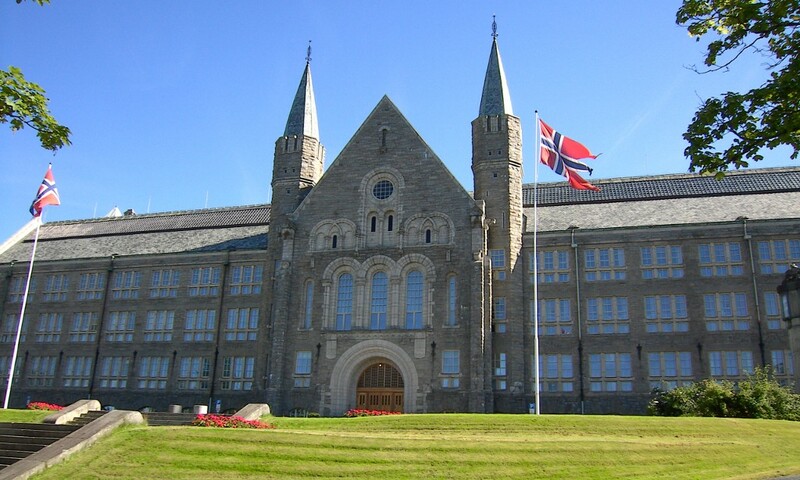 A workshop on time-frequency analysis and aperiodic order will be held at NTNU in June 2015. The workshop intends to bring researchers studying aperiodic tilings and point-sets together with researchers working on time-frequency analysis and signal analysis. We plan to have mini-courses as well as research talks. Our goal is that everyone can learn about topics that they are not familiar with, while having the opportunity to hear about state-of-the-art research in each of these disciplines. In the signal analysis community, there is an interest in expanding results known for lattices to more general (aperiodic) cases. Irregular Gabor frames are an example. Meanwhile, the tiling community developed tools and techniques to deal with aperiodic order (motivated in part by the study of quasicrystals). We hope to spark a discussion, and maybe facilitate collaborations between these two fields.